Today, the HTC One S, it was upgraded to a new version of Android, which reaches the revision android 4.1.1 Jelly Bean and improves system performance. Today HTC smartphone officially released the android update "Jelly Bean 4.1.1" for their HTC One S, available via OTA through a Wifi connection. The firmware does not introduce relevant innovations but improves system performance and fixes bugs that plagued the previous version of the smartphone operating system. For now the update is not available, you will need to do this manually, wait for the notification and tapping on it, or access the item system update from the settings. If no update is available, all you have to do is wait, the rollout is just getting started, and as you know, it takes a few hours before it is active for all users. 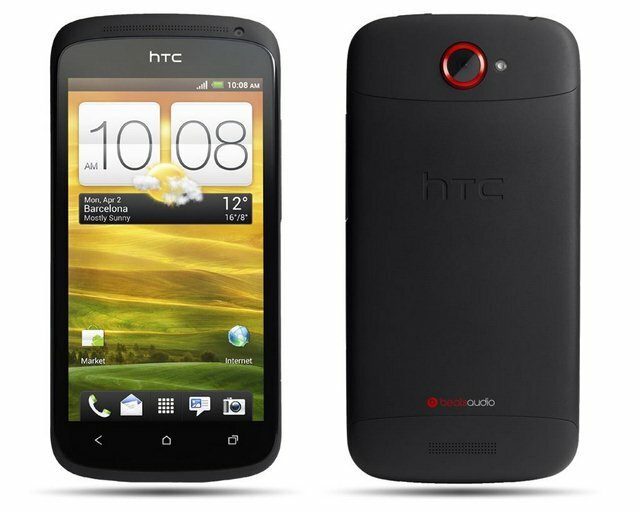 In the meantime please note the technical characteristics of HTC One S is. Size of 130.9 x 65 x 7.8 mm for a total weight of 120 grams, capacitive multi touch display from 4.3 inches, resolution 960 x 540 pixels, Super AMOLED DISPLAY with Gorilla Glass technology. Other features include the presence of 1 GB RAM, 16 GB of internal memory (not expandable), processor Qualcomm MSM8290 Snapdragon 1.5 Ghz dual core, front VGA camera and 8 megapixel camera. Please note that we assume no responsibility in the event of damage!